NOTE: I published this post in September 2012. 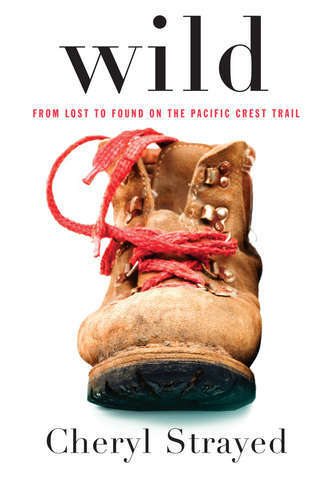 With Wild the movie about to hit theaters, I thought I would republish my review. If you’ve read the book, let me know what you thought. Are you going to see the movie? If you haven’t read the book yet, does the movie make you want to read the book? Hi, Rachael—I did read and love “Wild” when it was first published. It did remind me a lot of “Eat, Love, Pray.” Because I enjoyed the book, I am not going to see the movie. I’d like to keep the experience from the reading of the book. I’m leaning toward the same. I’m not going to rush out and watch the movie. It will probably be a while before I do.